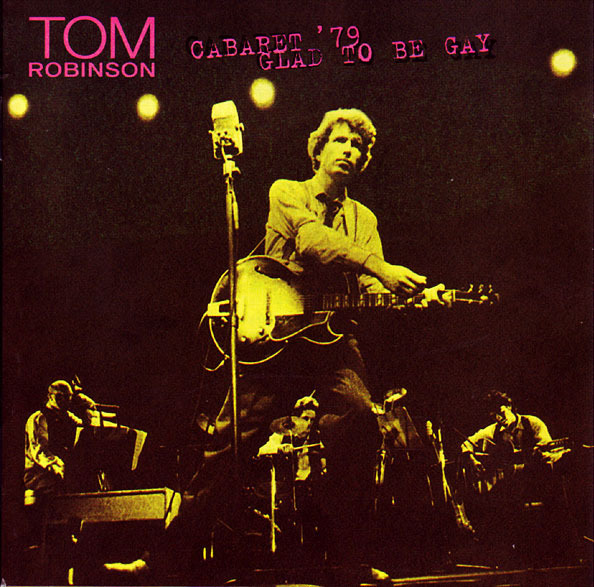 Written as ‘Glad To Be Gay’ for Campaign for Homosexual Equality who pressed up a few hundred copies. 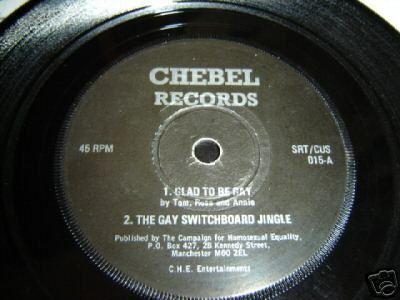 The song was retitled for later reissues to avoid confusion with the better-known sequel ‘(Sing If You’re) Glad To Be Gay’. ‘It’s the same old story all over the world / When a boy meets a boy and a girl meets a girl’ is a play on the lyrics of The Tams’ 1967 soul classic Be Young Be Foolish Be Happy.